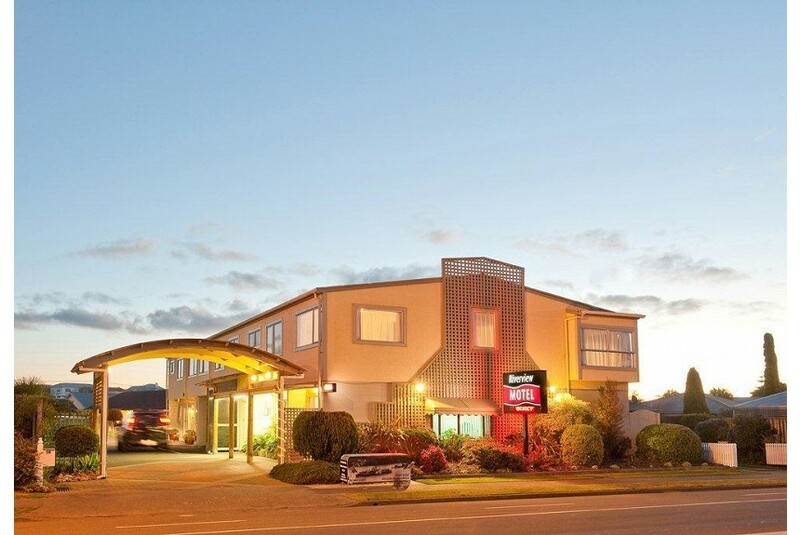 The Riverview Motel, on the banks of the Whanganui River and only 5 minutes’ walk from the city centre, offers spacious motel with cooking facilities, satellite TV and free Wi-Fi. Each unit at Riverview Motel includes a microwave, mini refrigerator and tea/coffee making facilities. All rooms have a flat-screen TV and a dining and seating area. Some rooms include a spa bath. Wanganui Airport is a 10-minute drive away. Luggage storage facilities and a self-service laundry are available. Cooked and continental breakfasts are available and can be delivered to the rooms.